Hello, Ribbon Lovers! It's the beginning of a new month, and you know what that means! 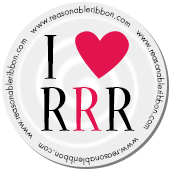 There's a gorgeous new Ribbon Club Assortment at Really Reasonable Ribbon! Feast your eyes on these scrumptious ribbons! 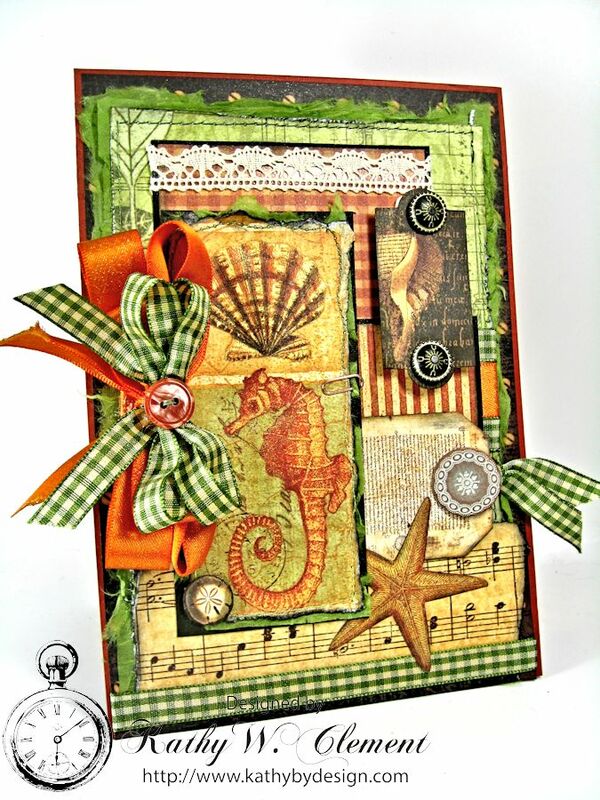 I combined gorgeous Autumn Days Ribbon and Botanica Bella papers from G45 to create a beach themed card. 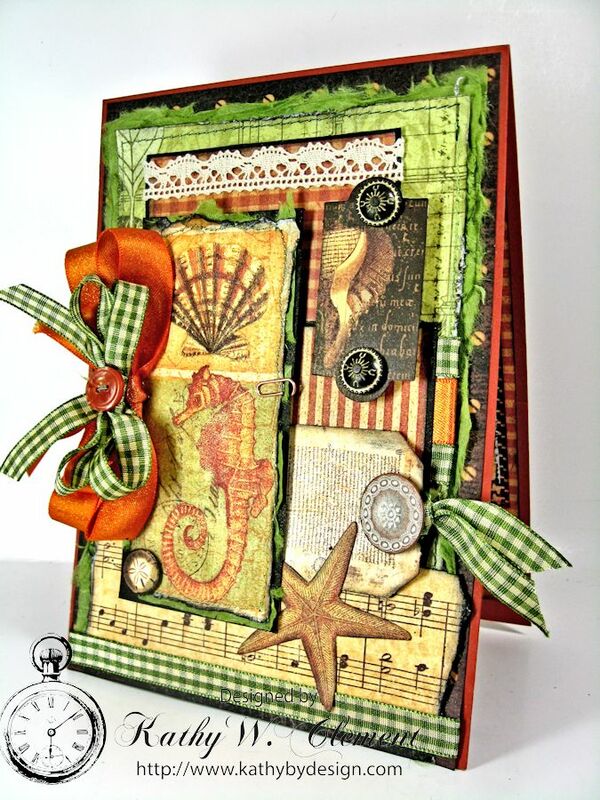 You wouldn't normally think of using autumn colors like this on a beach themed card, but they are just the perfect match for these beautiful Botanica Bella papers from Graphic 45. I found a stack of ancient mulberry paper in the Closet of Shame and I've been using it in my crafting. I find I like the texture it adds when used as a layering medium as I did here. The Moss and Cream Plaid ribbon match it so well! 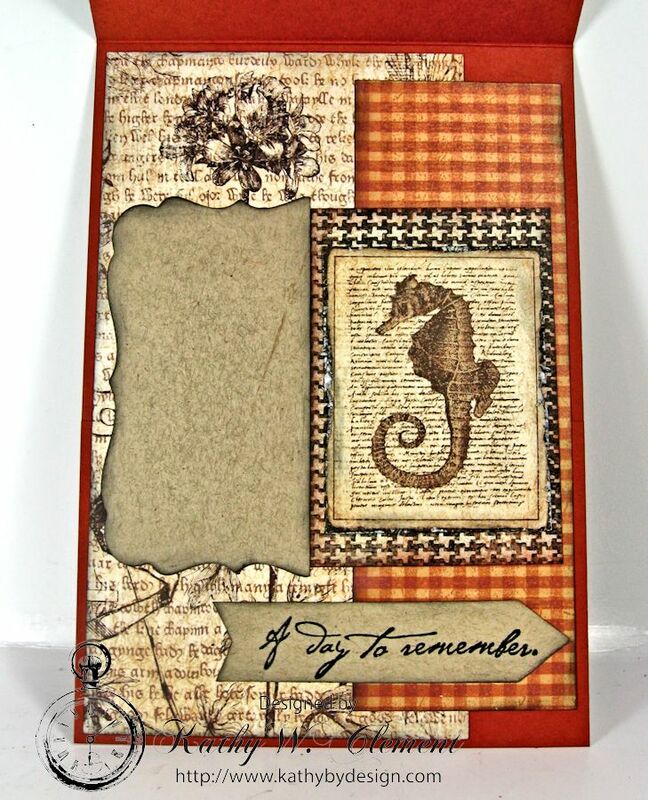 I love the way the Tangerine with Gold Shimmer Satin Ribbon pulls out the rusty tones in the paper layers. And when it's layered up with more of the Moss and Cream plaid...well, I'm in love! I also added some great texture by adding a small piece of Debra Natural Crochet Lace to my background panel. Just a little bit of this beautiful lace makes a big statement! Here's the inside of the card....with room to write a personal note. And yes...I love sea horses. Especially when they are combined with beautiful papers and ribbon. Thanks for stopping by!